Share your experiences with G 310 R? I like bmw g 310 r. Looking very nice. Is the BMW G 310 R impressive enough in the real world for us to overlook its rather high pricing? Is there more to BMW Motorrad’s much-awaited G310 twins than just badge value? 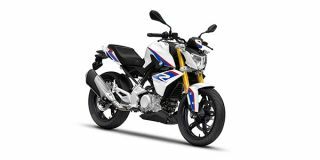 Confused about BMW G 310 R?